Ever wanted to know how a touchscreen works? This article will provide you with the basics on how a touchscreen works and take a brief look at the various gadgets that use touchscreen technology. First you should know that the human body is actually like a "giant battery". Everything in our body works with tiny amounts of electricity generated by the multiple chemical reactions that take place inside our cells. A good example is when medics are trying to "revive" someone with a defibrillator and highly energetic electrical impulses are used; this is because the heart also works with electricity. Although this belongs more to the realm of human biology; it's actually necessary to explain the most important question: how does a touchscreen work? When we touch the screen, a touch sensor detects a voltage change caused by the electricity from the cells that form our fingers and that voltage change is used to determine the exact location where the screen was touched. To accomplish this, the touch sensor is placed over a display screen so that the responsive area of the glass panel covers absolutely all the viewable areas of the screen. Note that this type of technology is known as "capacitive" (which means that the touchscreen works with electric signals) as opposed to "resistive" (which means that the touchscreen works by detecting the amount of pressure applied to it - that's why a stylus is usually needed!). After the voltage change has been located, a controller transforms this input into something that a computer can understand. Finally, a software driver tells the computer how to interpret the "touch information" that comes from the controller. 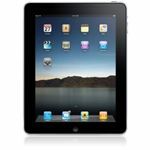 This is what makes it possible for some devices like the iPad to recognize "multitouch gestures" which consist of more complex things than simply tapping the screen, like for example pinching (to make zoom) or dragging objects. 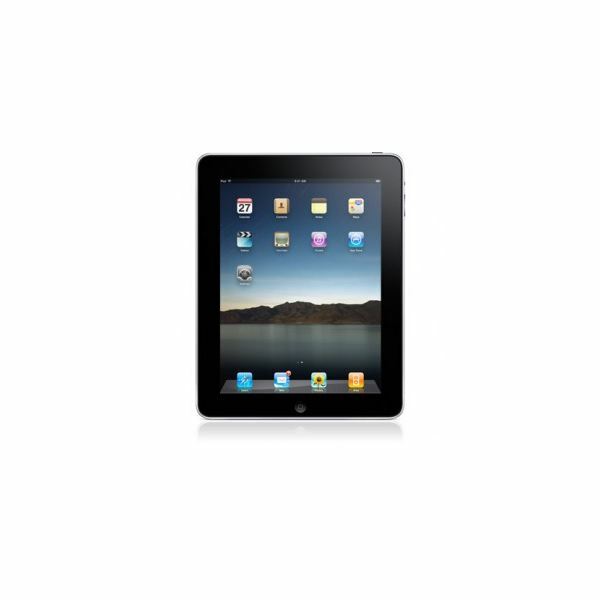 iPad: the "coolest" gadget uses one of the most advanced touchscreen technologies seen to date, with incredibly precise and responsive inputs. Developed by Apple. iPhone: this multipurpose gadget also uses touchscreen technology in a very smart way, letting its users make phone calls, surf the internet or even play games! Also developed by Apple. It should be noted that these two devices have thousands of apps (applications) which use the touchscreen in many different ways, for example to draw, take notes, play the piano, and many more. 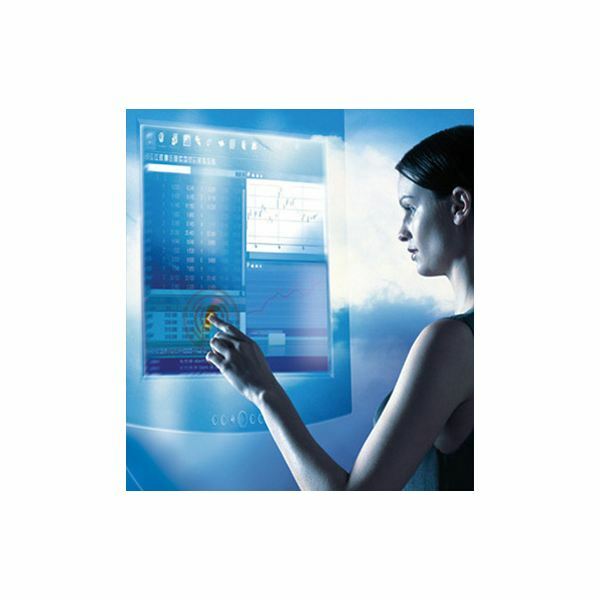 Touchscreen monitors: instead of using a mouse to control the PC, you use your finger to move the arrow and click on things. 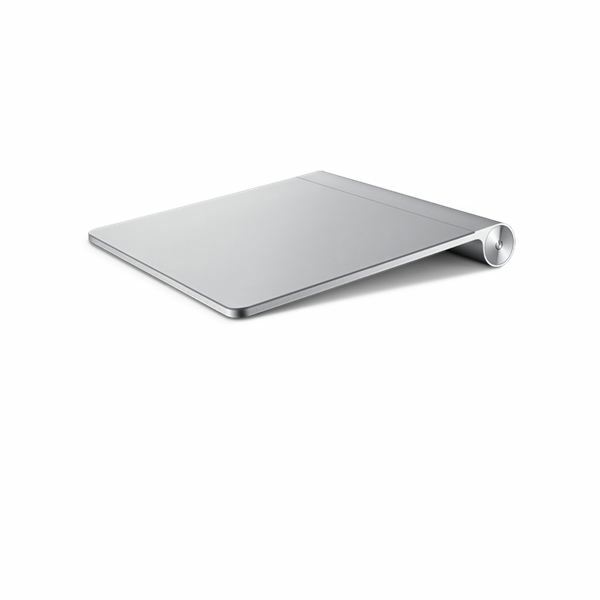 Some people say that these type of monitors are doomed because of a new and better gadget; the Magic Trackpad. Magic Trackpad: with its sleek aluminum surface, this device lets you control your PC like a touchscreen but without actually touching the screen! I hope this article has answered your question: "How does a touchscreen work?" Share your thoughts in the comments section below!